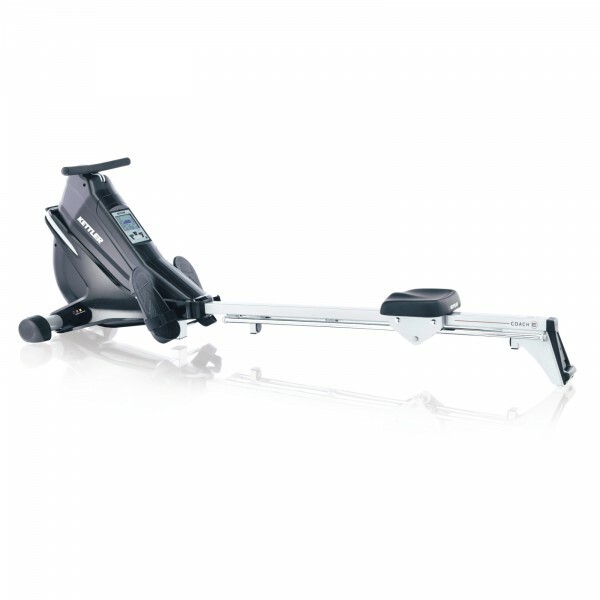 We can offer you the following Rowing machine Bestseller from the category Rowing machine as alternatives. 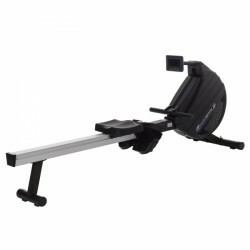 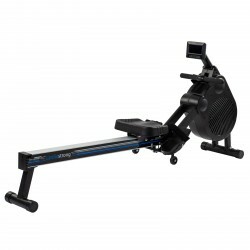 Besides the bestsellers, you find here further Kettler Rowing machine. 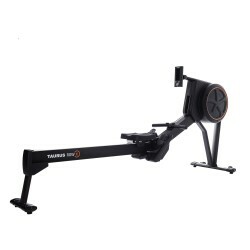 Top rower of Kettler in precious black now ! 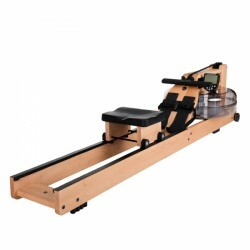 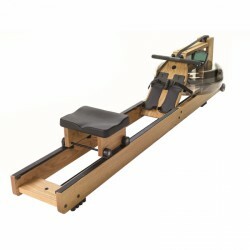 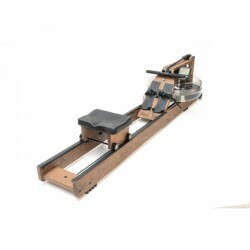 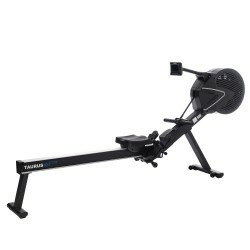 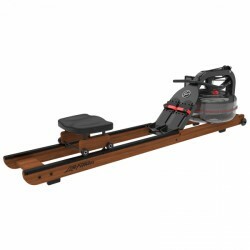 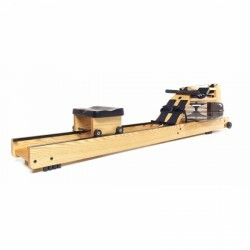 Excellent purchase, beautiful design, smooth operation,large choice of programs, the best rowing machine I exercised on in any of the fitness centers, with advantage to have it in the house and being able to exercise any time.